Georgia Resilient, Youth-Centered, Stable, and Empowered (GA RYSE) Program is Georgia’s Division of Family and Children Services Independent Living Program Independent Living Program (ILP). 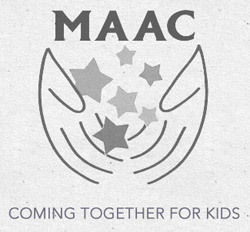 Our mission is to provide eligible youth with opportunities to successfully prepare for adulthood through appropriate referral resources and connections provided by community partners. 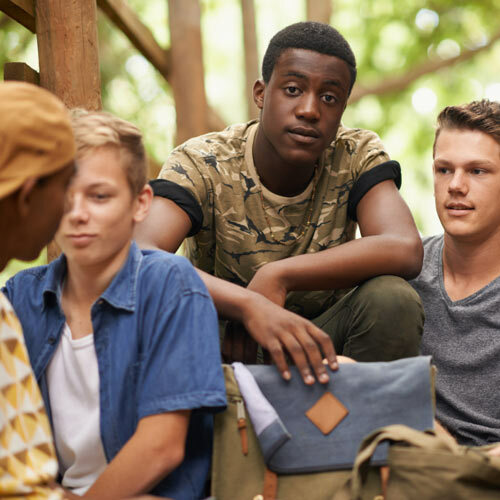 For years, adolescents who left foster care have experienced significant challenges in successfully transitioning to adulthood. 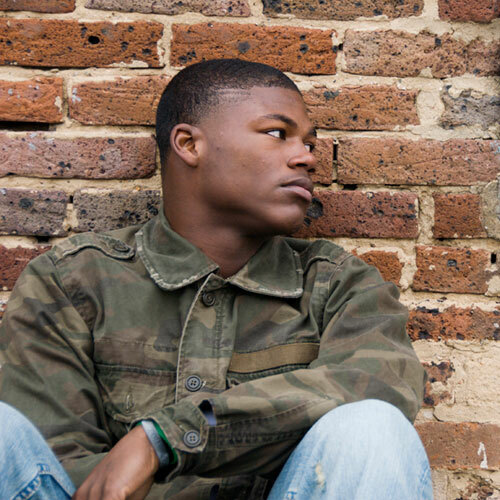 Georgia recognized that without appropriate services, planning and support, these youth demonstrated higher rates of homelessness, unemployment, poverty, delinquent or criminal behaviors, and dependence on various types of public assistance. 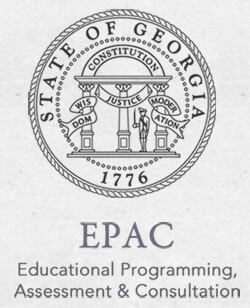 In response to these identified transition challenges, Georgia implemented standards in support of Chafee Foster Care Independence Program (CFCIP) and Education Training Vouchers (ETV). To ensure youth are stable, healthy, connected, employed, and educated. 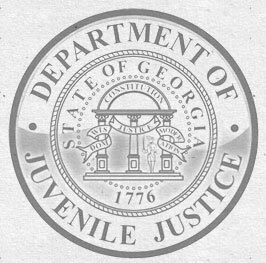 Georgia Resilient, Youth-Centered, Stable, and Empowered (GA RYSE) Program is Georgia’s Division of Family and Children Services Independent Living Program for youth who eligible and age and developmentally appropriate youth preparing and transitioning into a stable adulthood. 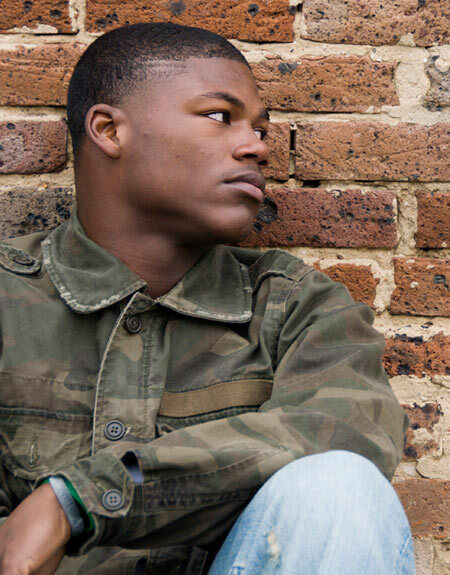 Through this program opportunities and services are provided through appropriate referral resources provided by public-private partnerships and community partners to ensure youth are stable-connected-educated-healthy-employed-housed-and safe. We are excited about growing our services and resources for youth and older youth as they transition out of foster care and into adulthood. We look forward to your educational, employment, and housing decisions and moreover, helping you identify those goals and desires. We recognize your success is linked to having social connections, permanency, safety, and ultimately stability.